As an aspiring or established entrepreneur, business owner or professional, you are an expert in your industry with a wealth of knowledge. 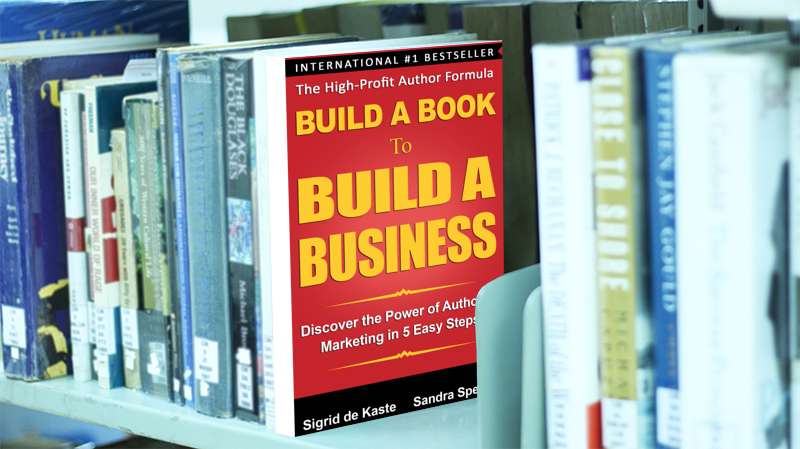 To let the world know about it, you want to step up, stand out and use the most powerful promotional tool for your business – Publish Your Own BOOK. The bad news is, that most people make 3 Major Mistakes when writing and publishing their books, sabotaging their own great project. Learn how to AVOID these MISTAKES and write a Book that Builds your Business, creates Credibility and shows off your Expertise, bringing you new customers and clients effortless! 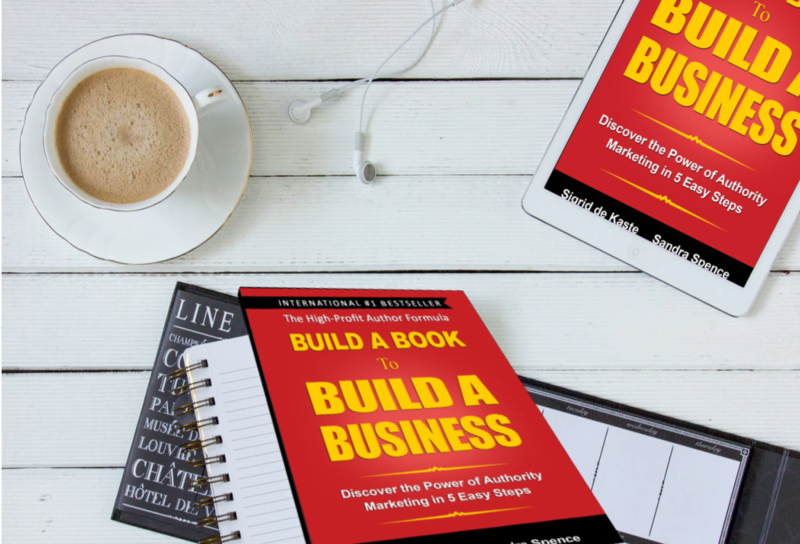 Build a Book to Build a Business is packed with valuable and easily actionable information and contains an insider’s view not likely to be found anywhere else. It’s a must-read for the serious Business Owner and Entrepreneur, Coach and Consultant alike!